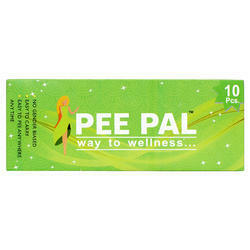 Pee Pal , Female Urination Device is a Unique Product helps to avoid using dirty public toilets during travel to over come all kind of infections etc. PEE PAL is a Unique Female Disposable Urination Device , helps in avoid using dirty toilets during travel to over come infections. Looking for Female Urination Device ?